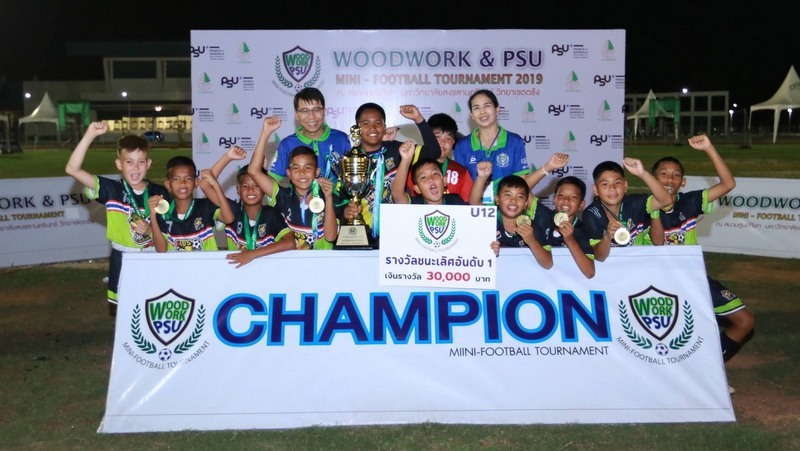 PHUKET: Phuket Misfits had a memorable middle day at the Thalang International Cricket 7s. 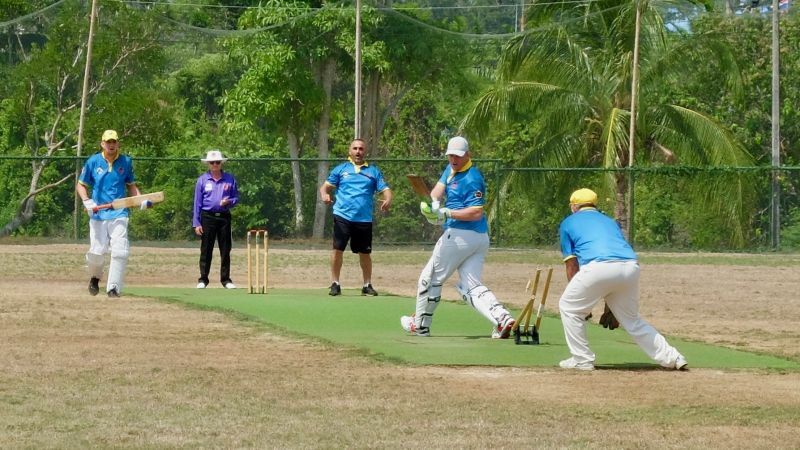 PHUKET: Cricket Club of Dibrugarh came out on top after Day One of the 2019 ACST Thalang International Cricket 7s. 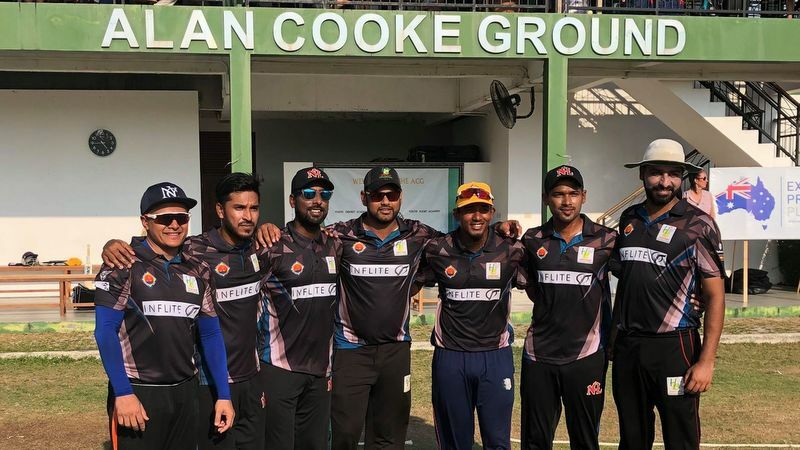 PHUKET: Heritage Cricketers of Dhaka are the 2019 Cup winners of the 16th ACST Phuket International Cricket Sixes after a wonderful day’s play at the Alan Cooke Ground to round off another fine event. 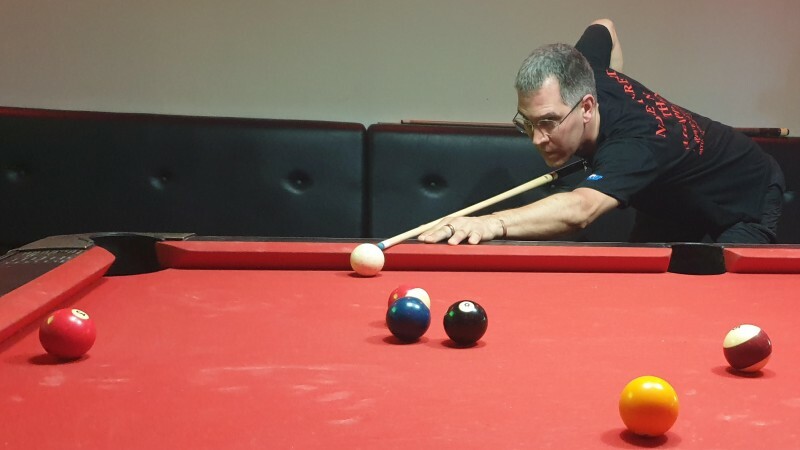 POOL: The 21st round of the Patong Pool League (PPL) sponsored by Thailand Pool Tables , Genius 2 Garden and Restaurant was played Thursday (Apr 11). 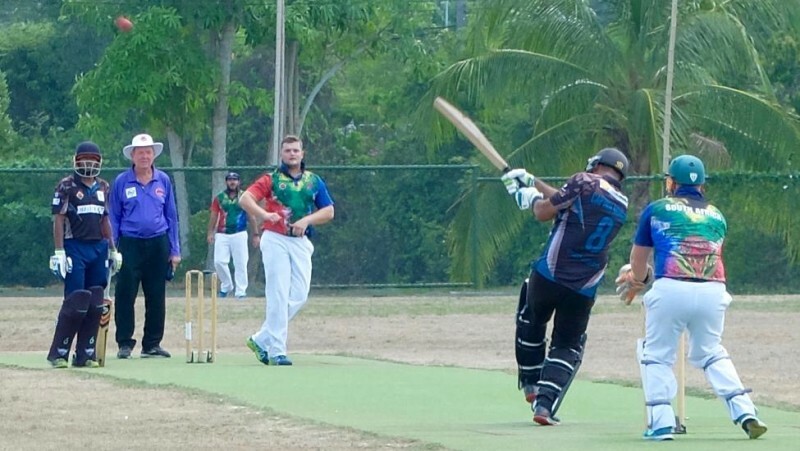 CRICKET: Warriors from Qatar had a happy Friday (Apr 12) going into the Songkran break at the Alan Cooke Ground in Phuket as they led the standings on 30 points after completing a perfect record of six wins out of six in the Phuket International Sixes 2019. PHUKET: The first match of the night pitted Stor Bar against Black Bull. The visitors started very well, taking three of the singles games to give them a good ramp towards winning this match. 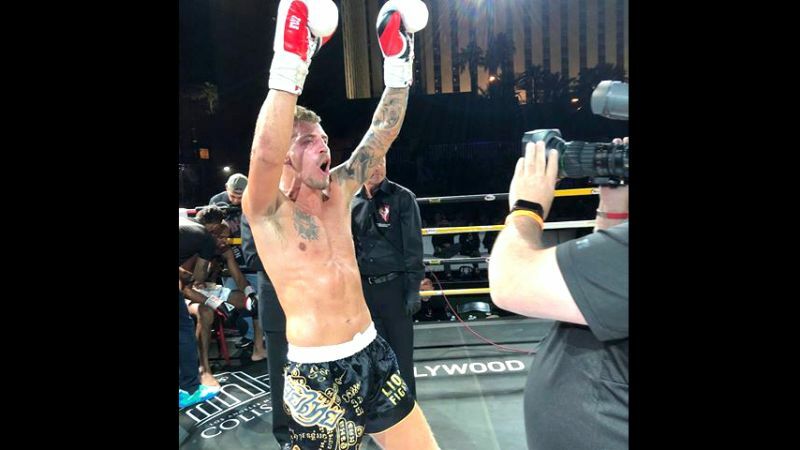 But the underdogs were not about to lie down. Stor Bar won both doubles games to level the scores for what could be a very strong comeback indeed. They then rode their luck in the Beer Leg, handily winning 2-0 to take an unlikely match victory from Black Bull. Final score was Stor Bar 4-3 Black Bull. 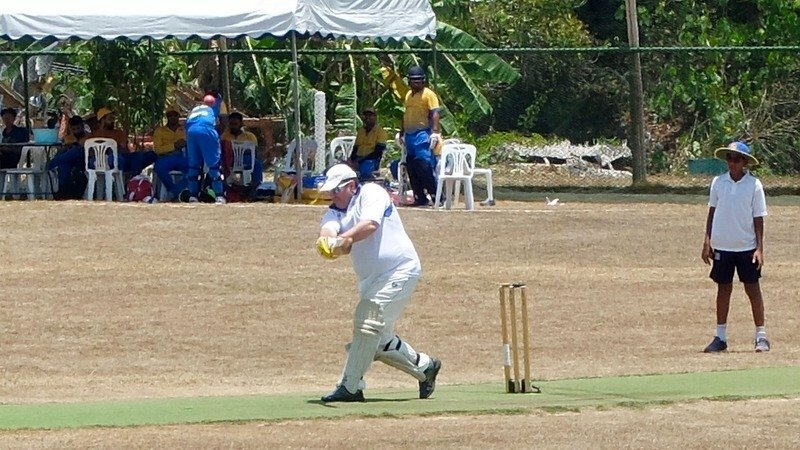 PHUKET: Dhaka side Heritage Cricketers took over at the top of the standings after day two in Phuket following wins against Eagles CC of Samoa and then previous front runners House of Cricket of South Africa with some fine team play, aided by a fine retired knock by Mahabub Niloy and a 2-6 over from Jatinder Singh. 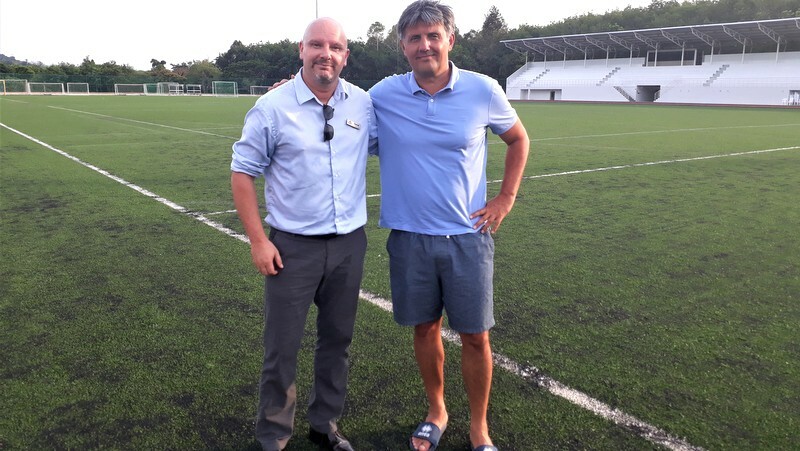 PHUKET: Dr Romeo Jozak has been involved in the development of football at the highest levels, educating coaches at international coaching seminars worldwide, serving on various UEFA committees, teaching a generation of exceptional players as the technical director for last year’s world cup finalists Croatia, and now leading the hopes of a nation in his role as the manager of the Kuwait national team. Birdies, banter, and big shots. 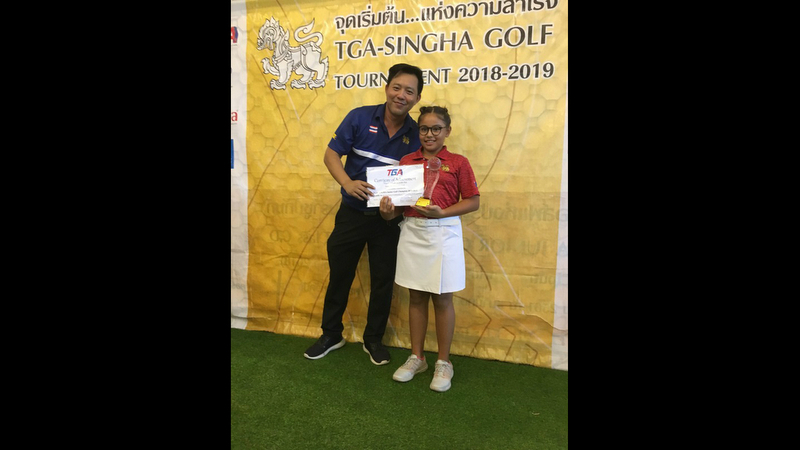 It’s the 4th Phuket Hospitality Golf Challenge at the Laguna Golf Club Phuket - all for a great cause! 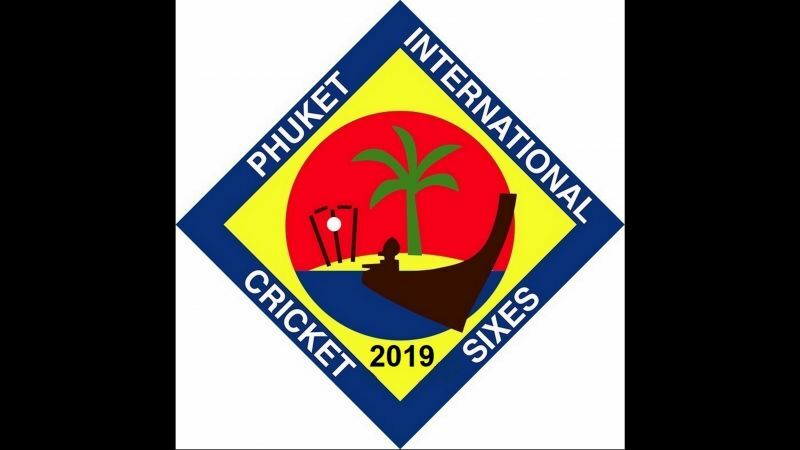 PHUKET: South African side, House of Cricket lead the standings after day one of the Asian Cricket Sixes Tour (ACST) 2019 Phuket International Cricket Sixes, as the tournament got under way in glorious weather at the Alan Cooke Ground in Phuket. 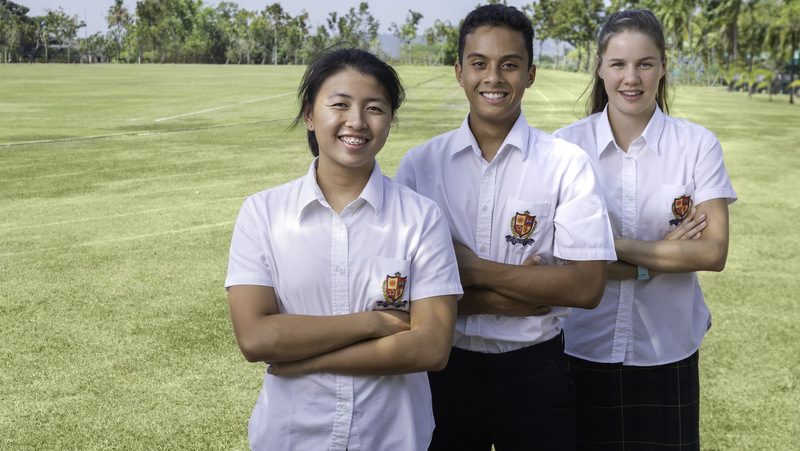 PHUKET: The dream of playing College sport in the US is about to become a reality for three hard-working athletes at the British International School, Phuket (BISP). 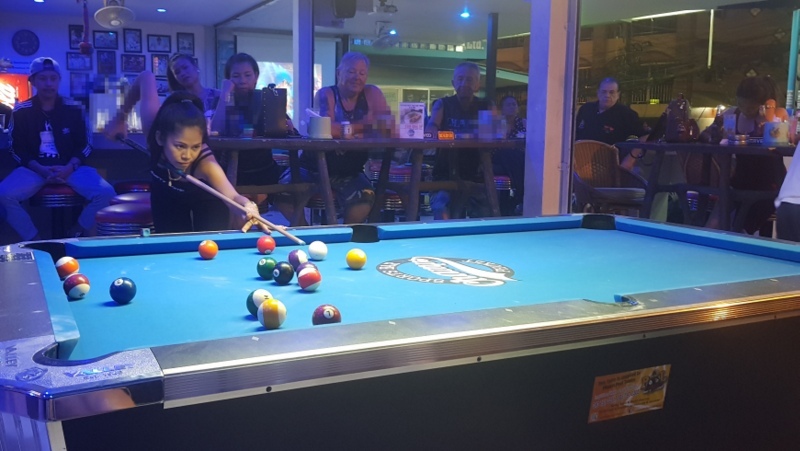 PHUKET: The 20th round of the Patong Pool League (PPL) sponsored by Thailand Pool Tables and Genius 2 Garden and Restaurant was played Thursday April 4. 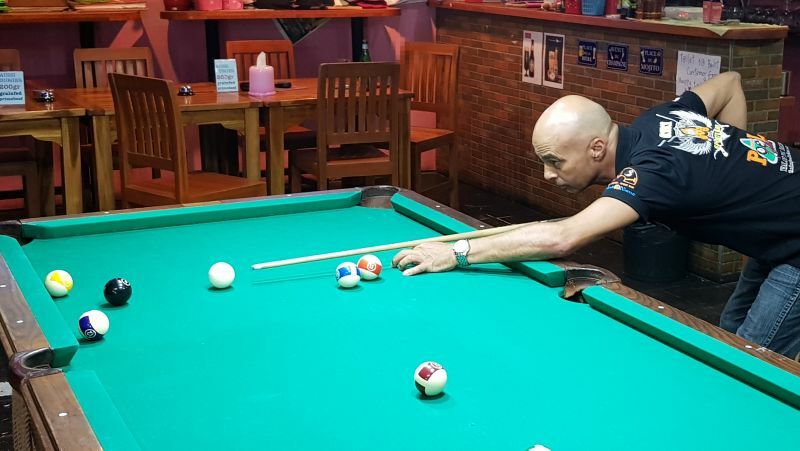 PHUKET: The nineteenth round of Patong Pool League (PPL) sponsored by Thailand Pool Tables and Genius 2 Garden and Restaurant was played Thursday, March 28. 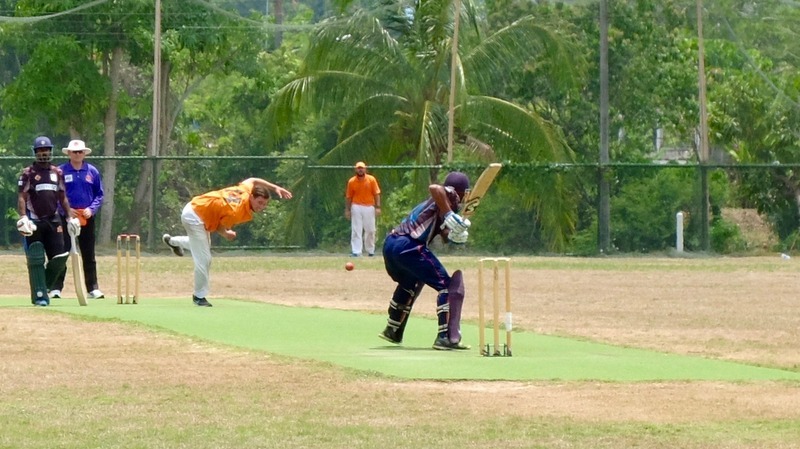 PHUKET: The annual Phuket Cricket Week will soon be upon us, getting underway on Wednesday April 10. 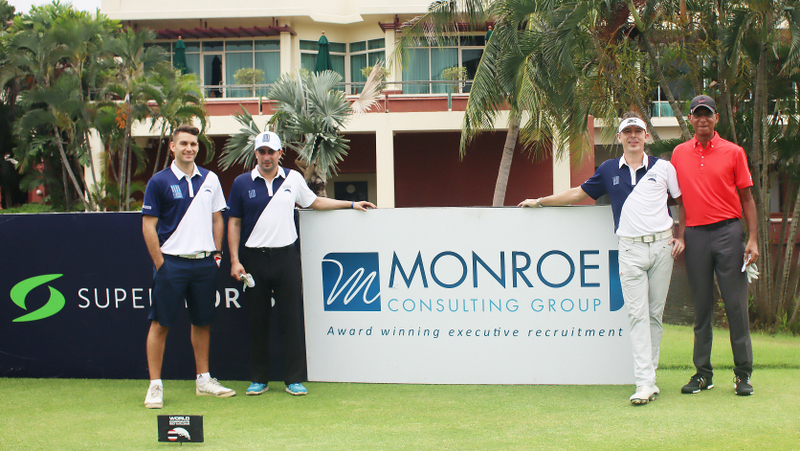 GOLF: The Blue Horizon World Corporate Golf Challenge Thailand welcomes Monroe Consulting Group as Bronze sponsor for 2019. 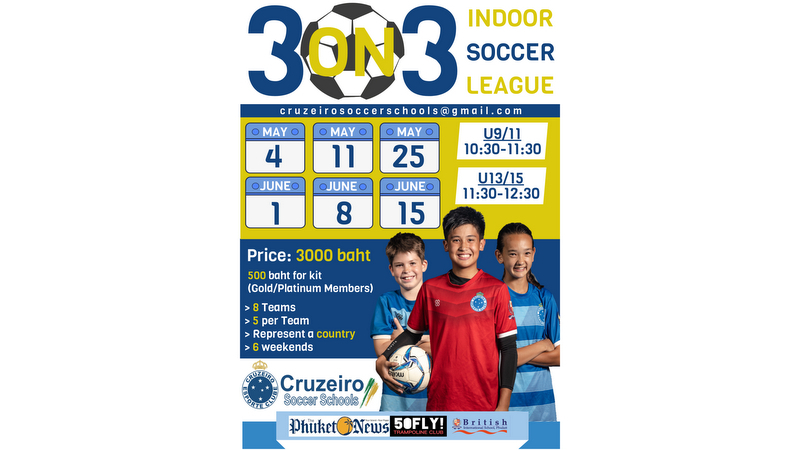 FOOTBALL: After an incredibly successful Champions League held by Cruzeiro Soccer Schools, a new indoor 3-on-3 league is commencing on Saturday May 4. It will run for a period of six Saturdays between May and June. 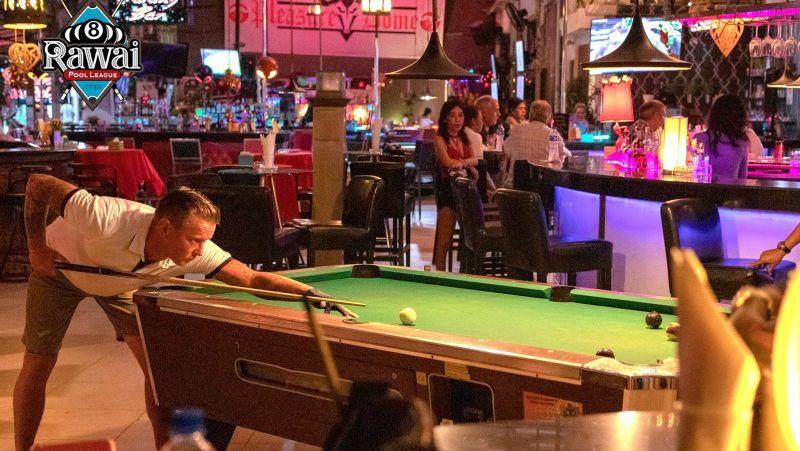 PHUKET: If week five of the Rawai Pool League teaches one thing it’s that no team is unbeatable. Whether is it Division A or B, upsets happen every week in the RPL.